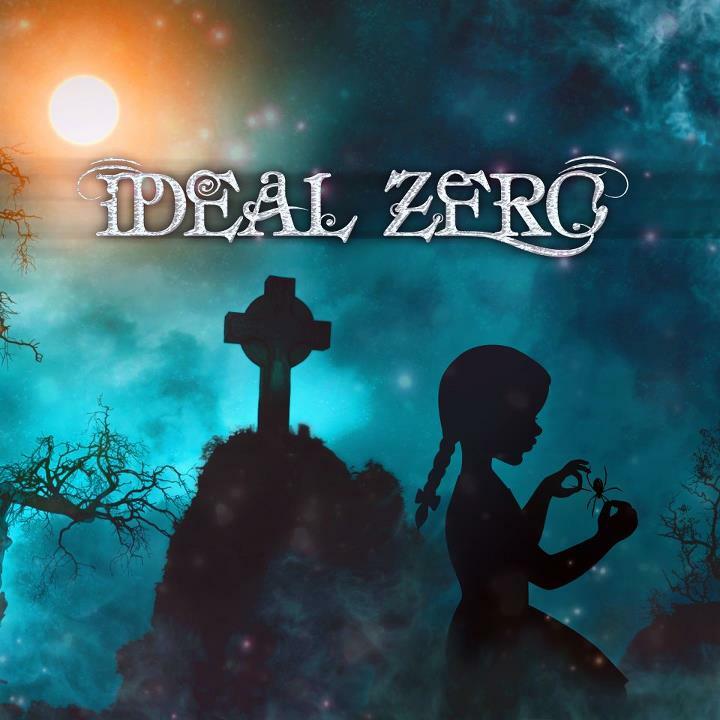 Florida-based Ideal Zero is one of the few American bands who are willing to blend alternative rock with electro-rock, pop, and metal influences. They debuted their refreshing sound on their 2012 self-titled EP and quickly enchanted listeners with catchy melodies and captivating musical contrasts. I enjoyed Ideal Zero so much that it earned a spot on my Top 10 Albums of 2012 list. Ever since then, I’ve been looking forward to hearing a longer release from Ideal Zero and finding out what else they had to offer. Enter Ideal Zero’s first full-length album, In Perfect Darkness. 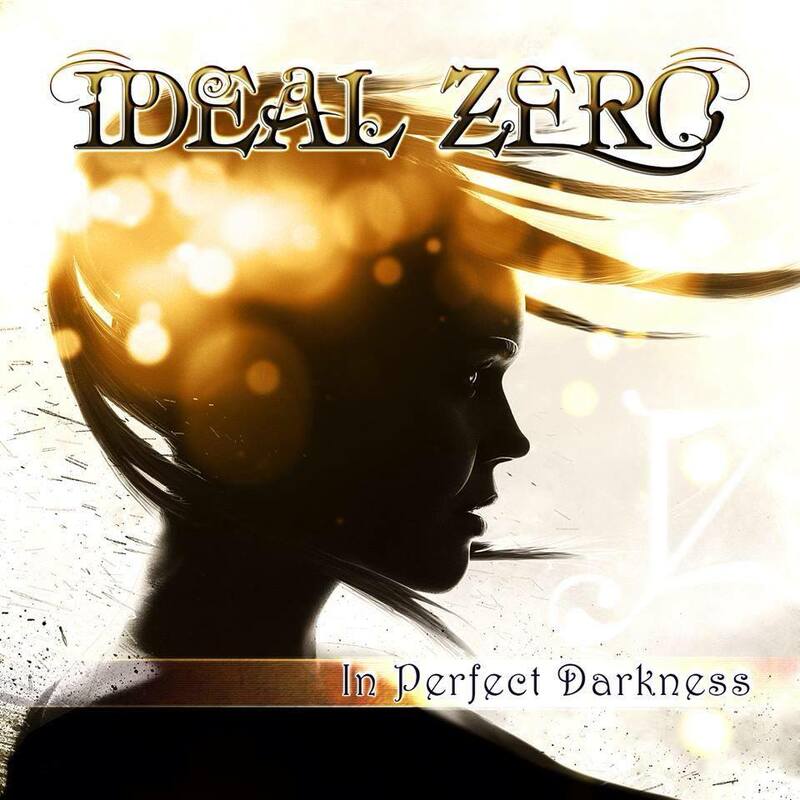 This CD shows Ideal Zero exploring their sound’s many angles and toning down the metallic edge from their EP (possibly because they have one guitarist instead of two now). Some tracks, including the moody lead single “Before We Drown,” still crunch with intensity. Others offer a lighter, more playful take. Listeners will find themselves exhilarated by the cartwheeling rhythms and synths of “Now That We Know” and touched by the sensitive arrangements and lyrics of “Walls” and “My Last Request.” My personal favorite, however, is “Little Blue Man.” It drifts on simple, effervescent soundscapes that let Irina Nicula’s imaginative lyrics be the focal point of the song. While I like In Perfect Darkness enough to listen to it all the way through, it hasn’t left the same impact on me that Ideal Zero did. The EP contained brilliant hooks, memorable melodies, and lyrics exuding cleverness and vulnerability. In Perfect Darkness reaches those heights, but not quite as often. 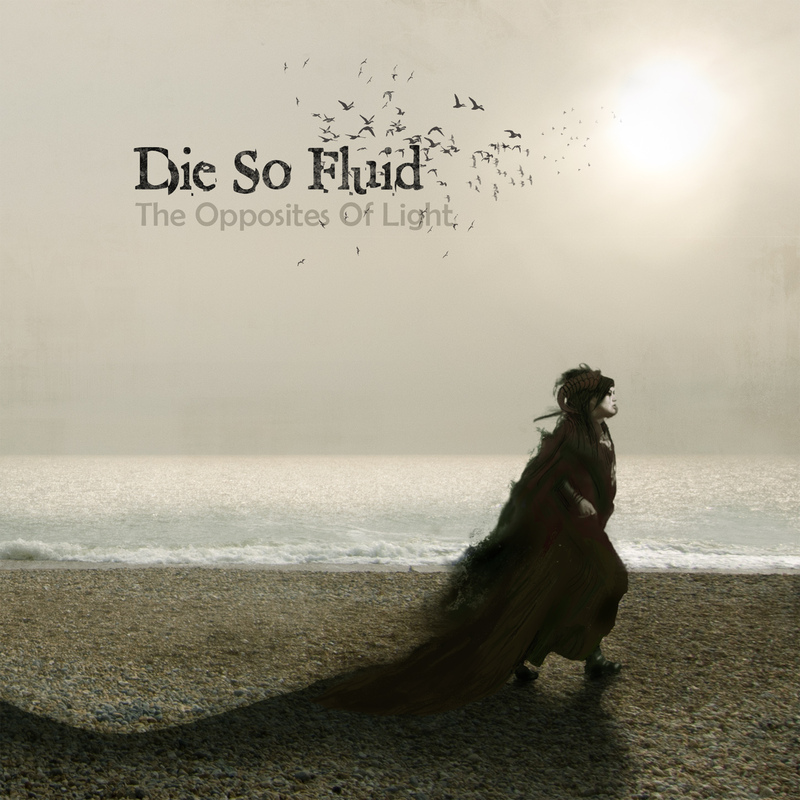 What In Perfect Darkness does accomplish, however, is reminding the listener that light always follows dark and hope always prevails – themes that match Ideal Zero’s evolved musical approach. And not only do I like neat artistic tie-ins, but I also like it when a record makes me smile. That’s why I give In Perfect Darkness my stamp of approval. Haven’t heard of Ideal Zero before? Check out their music if you’re a fan of Evanescence, The Birthday Massacre, Within Temptation, Lacuna Coil, Muse, and The Killers. Coming Soon: Next week’s Mini-Review Monday will be a change in flavor – Celtic instead of rock or metal! Stay tuned for a review of David Arkenstone’s latest album Celtic Garden. My two latest reviews at Sonic Cathedral are on EPs from two very different American bands. And both were quite good! 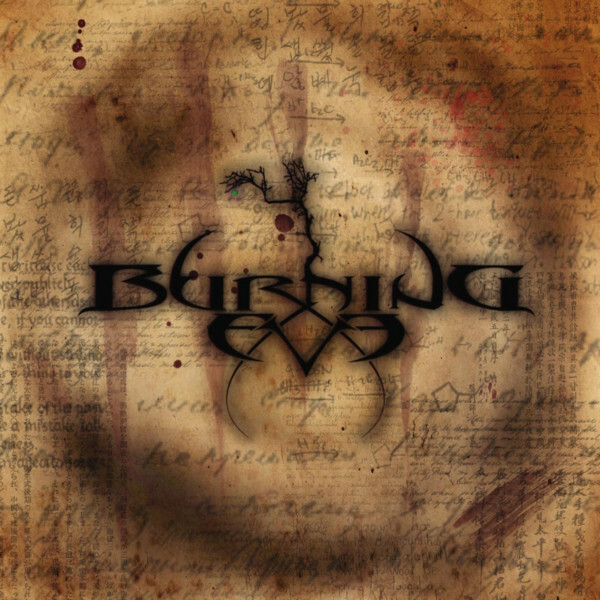 First up is the Chicago-based hard rock / heavy metal quartet Burning Eve. I discovered this band after checking out this year’s Dame-Nation 2012 line-up. While I couldn’t attend the festival (also in Chicago), I was still interested in hearing what the highlighted acts sounded like. In the end, I liked Burning Eve’s self-titled debut EP enough to buy it and tell the world about it. All three songs comprise of great musical and melodic hooks, charismatic vocals, and a wickedly in-your-face approach. And I’ll quote one of my favorite observations about this EP: “…[the] songs are concise and catchy enough to earn heavy radio rotation without compromising the music’s edge and power.” Not a bad start quality-wise for a relatively new band, right? Click here to read my review of Burning Eve. Click here to read my review of Ideal Zero. More reviews and other projects are in the works, so stay tuned! 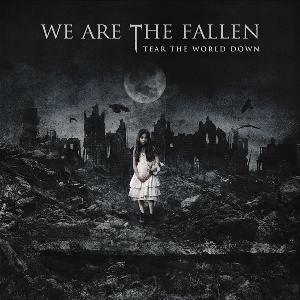 People seem to have some strong opinions about We Are The Fallen, regardless of whether they’ve actually listened to the band’s debut album “Tear the World Down.” Either you love the music or you hate it, all because this band “sounds just like Evanescence.” Yes, I know of all the links between We Are The Fallen and Evanescence. But, is the new band a copycat of female-fronted rock’s most popular band? In my honest opinion, the answer is “Not exactly.” Click here to read my review of “Tear the World Down” and find out how I came to this conclusion.